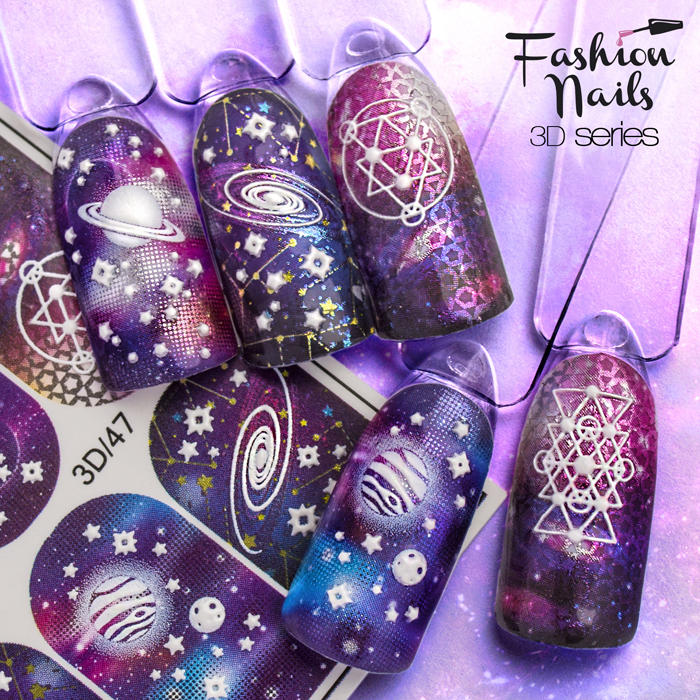 New 3D slider designs from Fashion Nails!!! 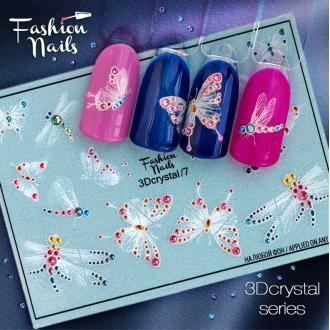 3D FOIL - 3D volumetric slider designs and dizzying holographic play. 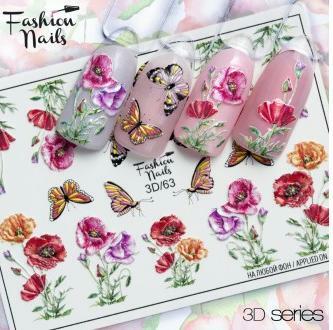 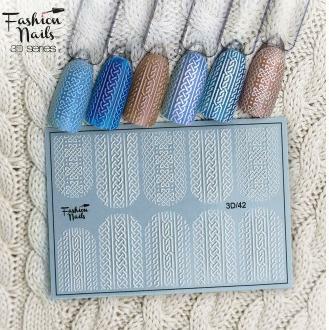 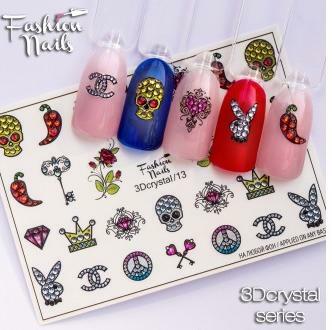 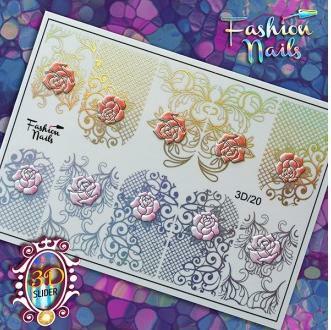 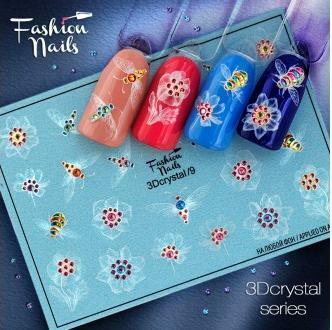 Fashion Nails-produce high quality slider nail designs with unique, bright, stylish designs, with excellent print quality and reasonable prices.